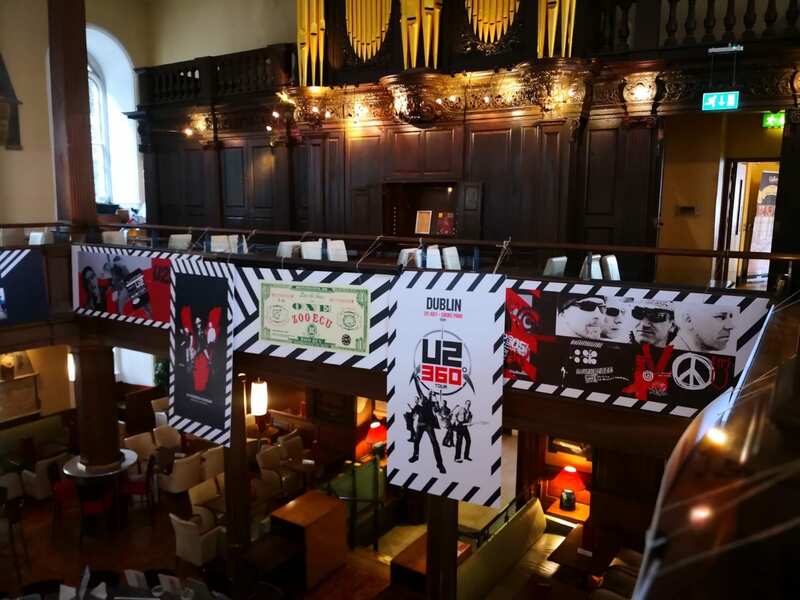 To mark the return of U2 to Dublin for their eXPERIENCE & iNNOCENCE tour at the 3Arena, The Church Bar & Restaurant on Mary St is exhibiting Lights of Home - a U2 Design Exhibition by AMP Visual. AMP Visual, U2’s graphic designers, have worked with the band throughout their career and this exhibition displays a sample of the creative work undertaken with the band. 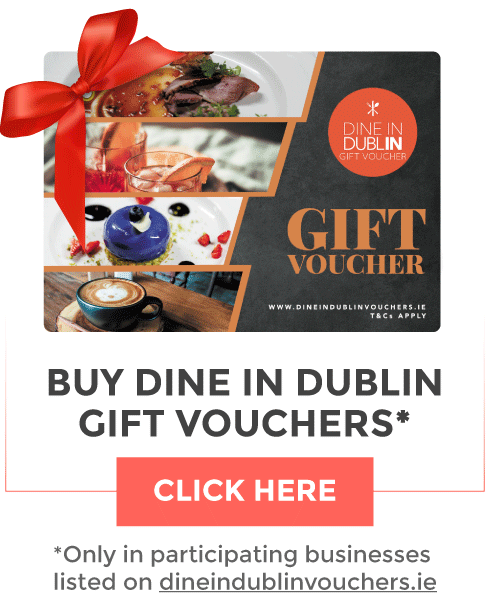 Along with the Exhibition fans can enjoy free shows from top Irish and international U2 Tribute acts and sip a U2 Cocktail in the Pop-up U2-themed Bar, “Hangover Quay”. 8th Nov - DJ Eamonn Jabbawookie Barrett U2 Fan Meet up in “Hangover Quay”, Our U2 themed Bar. So if you are a fan of U2, head to The Church Bar and Restaurant for a proper northside welcome! *Free entry to all their live Gigs. **Tickets required for U2 Quiz see thechurch.ie events page for details.